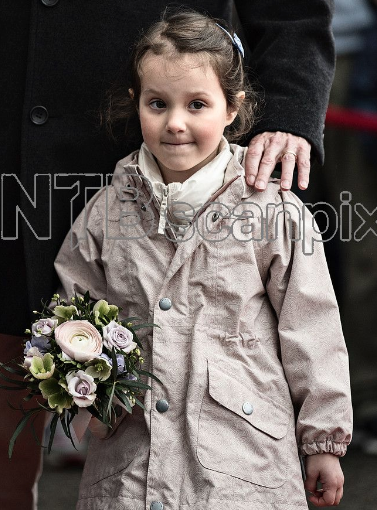 Princess Athena was born on January 24, 2012, as the only daughter of Prince Joachim and his second wife, Princess Marie. 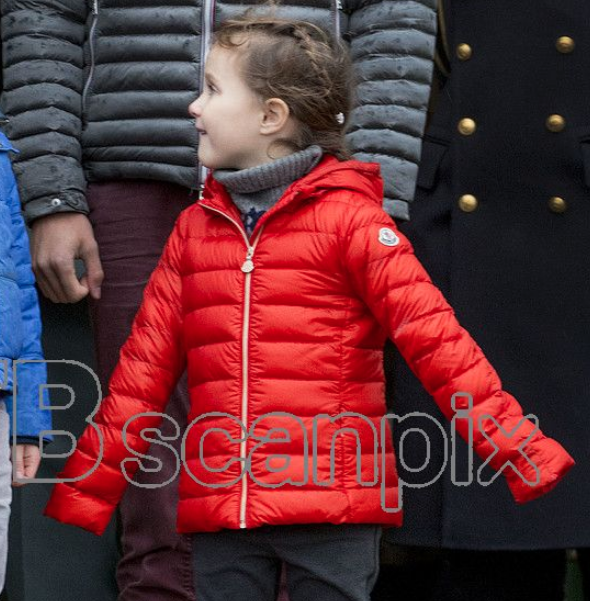 She has three older brothers: Princes Nikoali, Felix and Henrik. She began her schooling in the autumn of 2017.